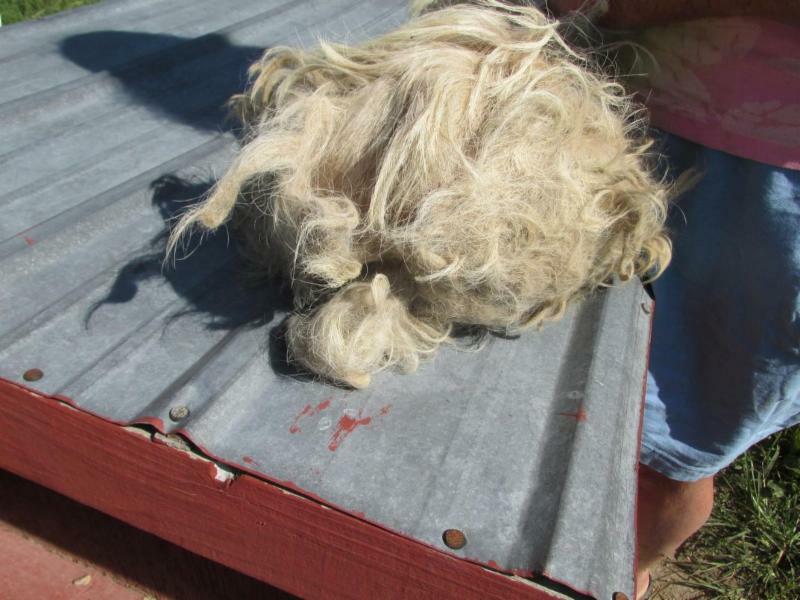 The Missouri Department of Agriculture (MDA) is not only turning a blind eye to animal cruelty at puppy mills Special Report but the Department is now actively promoting the sale of puppy mill dogs. The MDA is assisting puppy millers in selling their puppies claiming that it is part of MDA’s mission to promote agriculture in the state. 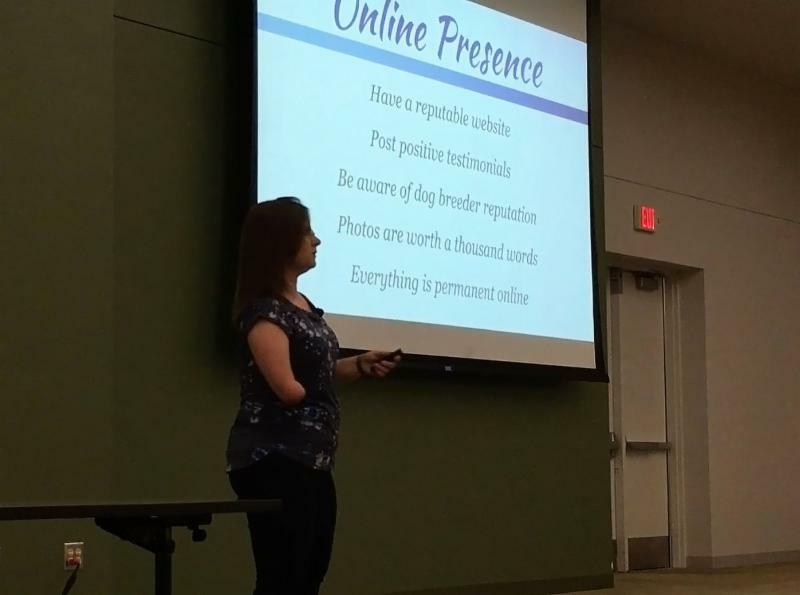 At a recent meeting of 100 plus dog breeders, MDA’s public information officer gave a presentation on “social media marketing.” MDA taught breeders how to establish a website on which to advertise their puppies and how best to market their puppies using social media. MDA cautioned the breeders that they should be aware of the negative reputation of dog breeders. MDA warned the breeders to be prepared to respond to any negative “attacks” they might encounter in selling their dogs on the Internet. MDA never acknowledged, however, that the poor reputation of the dog breeding industry is the result of MDA’s failure to close down countless inhumane dog breeders which gives the entire industry its abysmal reputation. Instead of cleaning up the industry, MDA has decided to help the industry cover up its malfeasance by using social media tools. 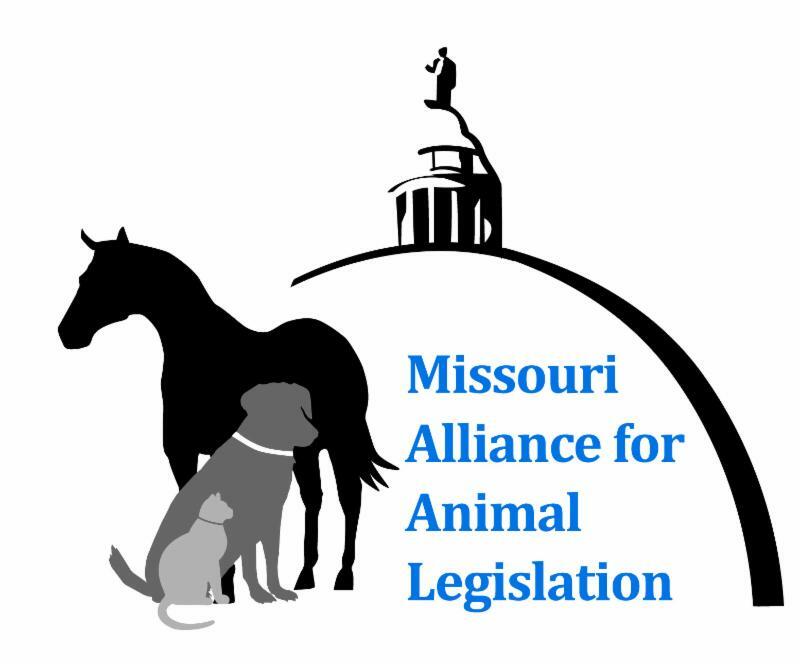 The Alliance is working to expose MDA's failure to enforce our state laws protecting dogs in puppy mills ( Post-Dispatch Article) and reverse MDA's attitude towards puppy mills.